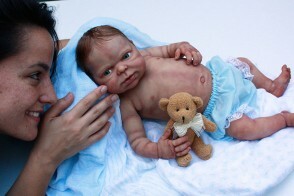 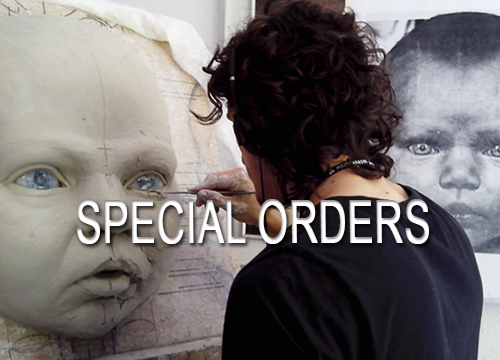 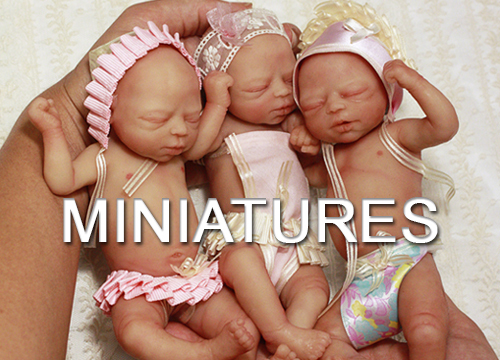 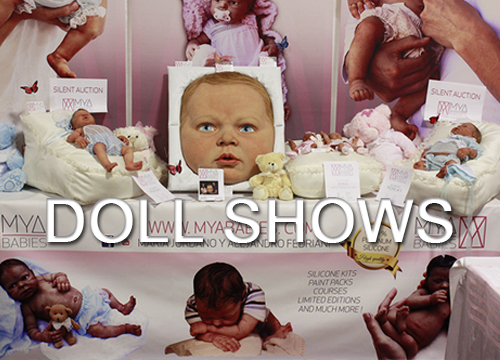 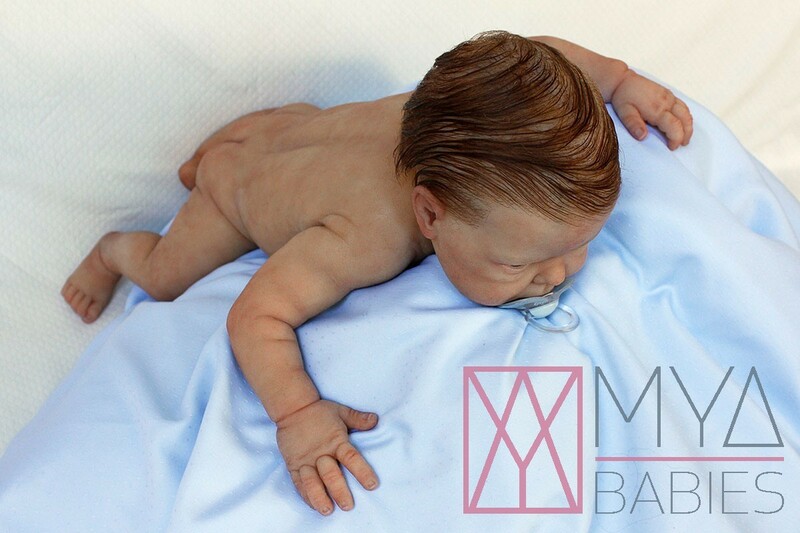 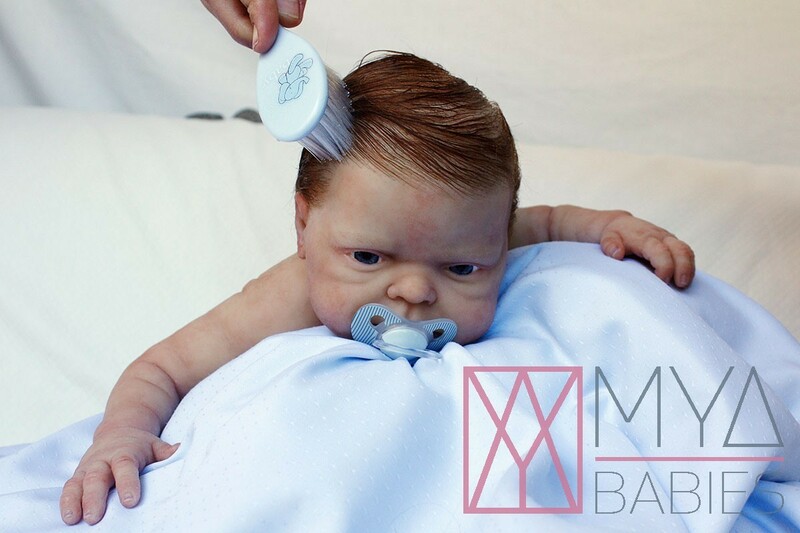 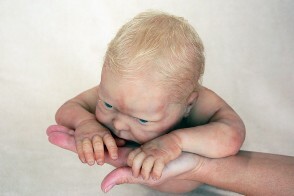 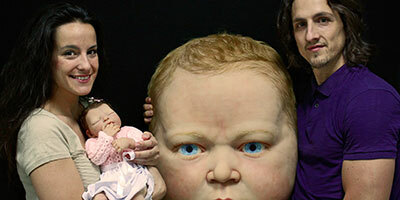 Pedro 1 is a full body hyperrealistic baby made in platinum silicone. 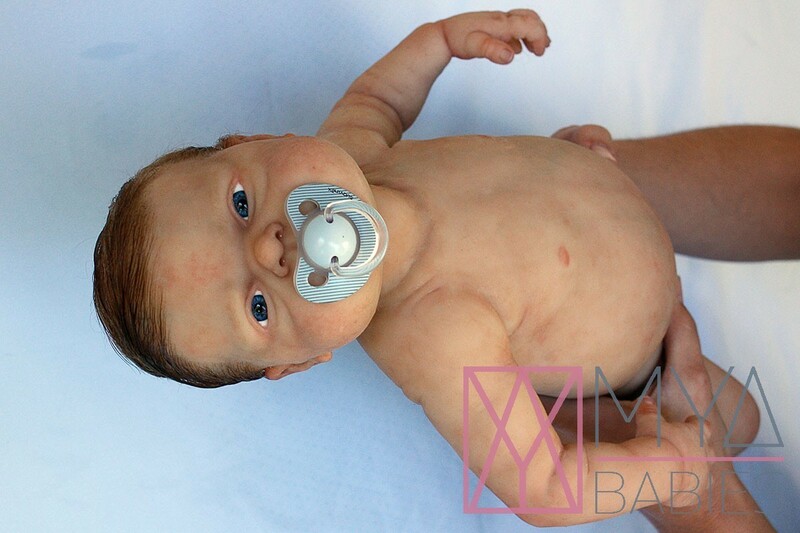 The Pedro's body was poured in one piece, so not see seams on limbs, with a structure that allows him to flex and stratch slightly his arms and legs. 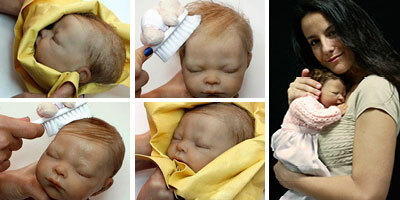 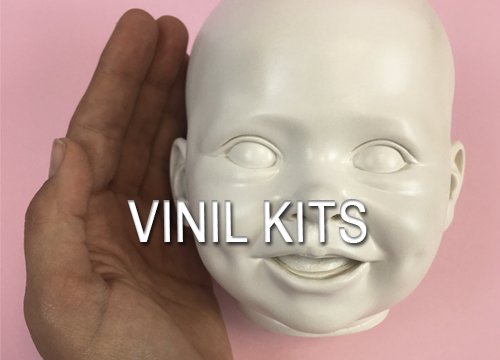 The head can rotate and move like a real baby, it fall back like a real baby.